Being the victim of a hit and run accident is terrifying. In addition to physical pain, you likely feel confused and angry. You may also be worried about how you will pay your medical bills or afford to miss work. Without contact information for the person at fault, it can be difficult to determine how to receive compensation for your injuries and the damage to your vehicle or other personal property. Fortunately, you are not on your own. 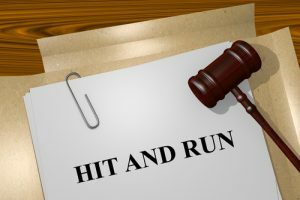 If you’ve been injured in a hit and run accident, here’s what you need to know. 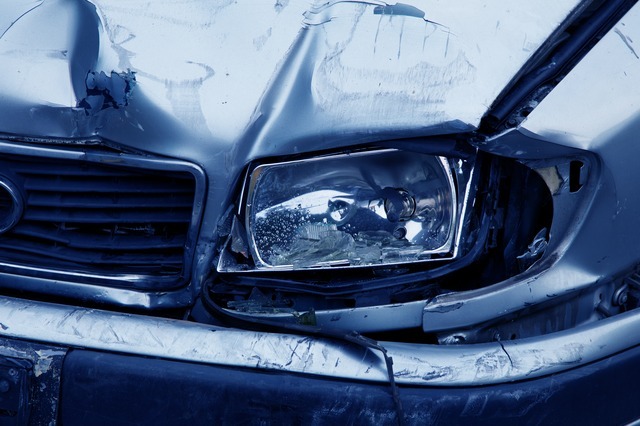 When Is a Fatal Accident Considered a Wrongful Death? Fatal accidents are always tragic. Dealing with the loss of a loved one is extremely difficult and finding a way to pick up the pieces can seem all but impossible. Unfortunately, people lose their lives in fatal accidents every day. From car crashes to construction accidents, there are countless tragedies in which one can suffer loss of life. 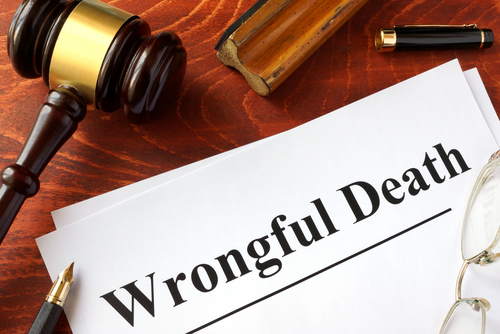 But when does an accidental death become a wrongful death? Few things are as enjoyable as exploring the open road on a motorcycle. With the sun on your face and a passenger behind you, it’s a great way to spend the day. Distracted driving is a serious problem that jeopardizes the safety of everyone on the road. Drivers and passengers alike can fall victim to the dangers of texting and driving and, yet, while the solution is as simple as putting your phone away while you’re driving, countless people still choose to risk their lives and the lives of others by texting while behind the wheel. As a parent, the safety of your children should always be your primary concern. This is especially true when traveling in a car or another vehicle. Car accidents are the leading cause of injuries and death among children between the ages of 1 and 12 in Georgia, and national statistics indicate that more than 1,300 children died in crashes in 2009 while 179,000 more were injured. 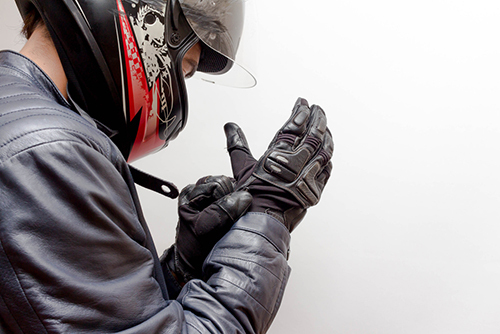 When motorcyclists are involved in accidents, they lack the protection of an enclosed vehicle. 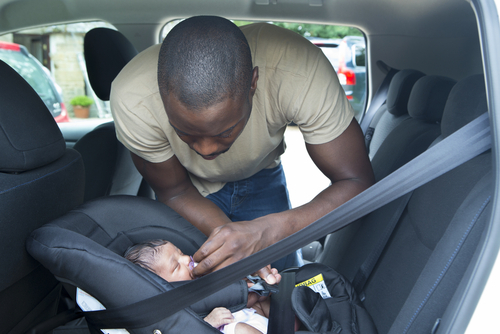 This lack of protection greatly increases their risk of injury and death. In fact, the number of deaths on motorcycles per mile traveled is nearly 29 times higher than the number in other vehicles. Head injuries are a leading cause of death in motorcycle accidents, so helmet use is crucial. While no helmet completely eliminates this risk for motorcycle riders, they are about 67 percent effective in the prevention of brain injuries and reduce the risk of death by about 37 percent. Bikers are not required by law to wear helmets in all states, but Georgia has fairly strict regulations to help prevent injuries and death. What does the Georgia motorcycle law mean for bikers in the state? Keep reading to find out everything you need to know. Technology has revolutionized the way that we live our lives. We now have the world at our fingertips, thanks to technological advances that led us to the smartphone. It’s a cell phone, a camera, and a computer all at once. 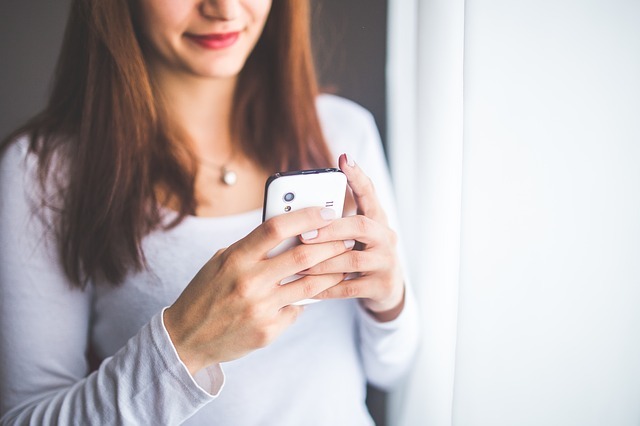 Smartphones allow us to stay connected to our friends and family at all times. And they aren’t rare. Almost everyone you know has a cell phone. Even elementary school kids have cell phones these days. While the smartphone has improved a lot of our everyday functions, they also endanger us on a daily basis. Every day, almost one million people use their cell phones while driving. Why is this alarming? Well, we know that any mobile communication that happens while operating a motor vehicle is linked to a highly significant increase in distracting driving, which can result in not only injury but the loss of life. Checking your text messages, phone calls, emails or any other mobile applications puts not only yourself but everyone around you at a serious risk. A driver can only glance away from the road for 2 seconds and still safely maintain the vehicle. However, the average text message consumes 5 seconds of a driver’s attention. While that might not sound like much, that is all it takes for something to go seriously wrong. If your car is going 60 miles per hour, and you take your eyes off the road for 5 seconds, you will travel for 440 feet without seeing what is ahead of you. There are a ton of things that could happen in 440 feet that could cause serious damage. In 2013, there were 341,000 motor vehicle crashes that involved texting. It is suggested that there is a one in four chance that a motor vehicle crash will involve a cell phone. Even though using a cell phone increases the likelihood of a crash by four times, it is still a commonplace. 33% of drivers from the United States, ages 18-64, reported reading or writing text messages while driving. Why is that? Texting while driving is 6 times more likely to cause an accident than driving drunk. 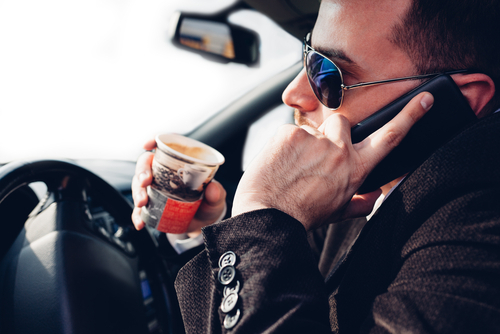 Even though 9 Americans are killed every single day from motor vehicle accidents that involved a distracted driver, we still don’t do much to stop it. Currently, there is no federal law in the United States that bans texting while driving. However, while there is no federal law, 46 states, plus Puerto Rico, Guam, and the U.S. Virgin Islands, have banned texting for all drivers, regardless of their age. Georgia is one of those states to have established such laws. 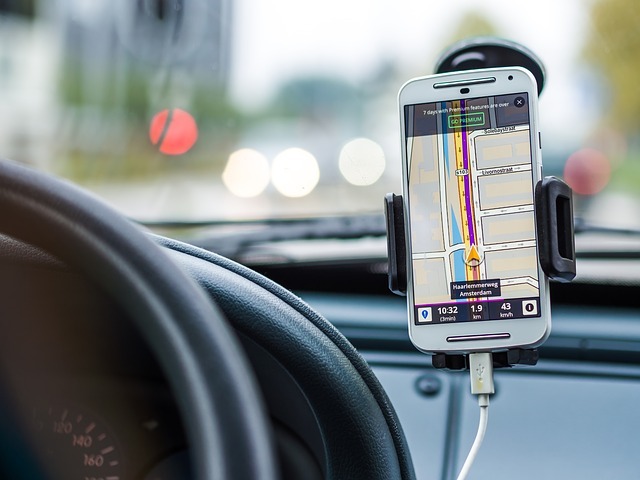 14 states plus the District of Columbia, Puerto Rico, Guam, and the U.S. Virgin Islands have taken it a step further and prohibited drivers from using hand-held devices at all while they are behind the wheel of a motor vehicle. Because the popularity of smartphones and instant communication has risen to an unprecedented level, eradicating using cell phones while driving is going to be a hard fight, but just because it is a hard fight doesn’t mean that it isn’t a worthwhile fight. 18% of all fatal crashes are because the driver was distracted. That doesn’t have to continue. There are things that we can do to help save lives. Teens and young adults are the most likely age group to participate in texting while driving. According to the Cellular Telecommunications Industry Association, the easiest way to give teens instructions to not use their cell phone while driving is to say: “On the road, off the phone.” Even before your teen gets their driver’s license, discuss with them the dangers of texting while driving, and that it could cost someone their life. In addition to talking with teens, it is important that you lead by example. People, especially children, learn from the behavior of others and their parents. Be an example. If you need to talk to someone, pull off the road to call them or text them. Another way that we can help stop texting and driving is to get involved in the fight to stop it. There are several community outreach programs that aim to help stop the dangerous practice. AT&T’s It Can Wait Pledge is a great tool to help show others that texting and driving is dangerous. Since its creation, over 4 million people have pledged to never text and drive. 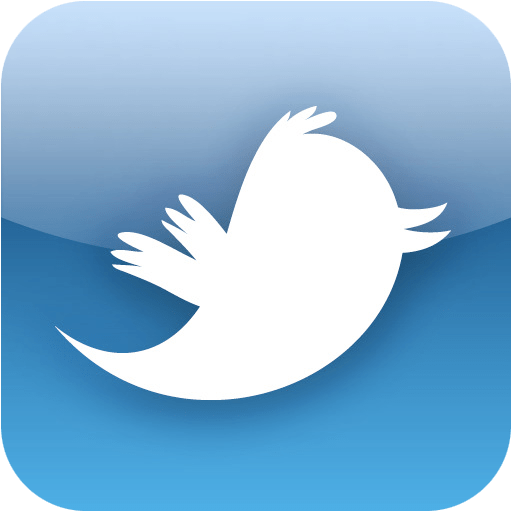 One of the most effective ways to share this tool is word of mouth. Take the pledge, and then tell your friends, family, coworkers—anyone—about it. Texting and driving doesn’t have to be a common killer among us. Make sure you do your part to make the roads a safer place for everyone. 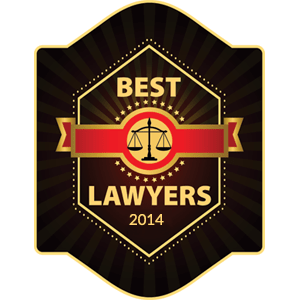 If you happen to be injured in a motor vehicle crash, seek assistance from a reputable law firm like Kopelman Sitton for advice and quality representation. 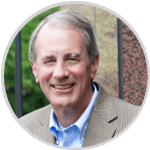 Traumatic brain injuries (TBI) can arise from even the most seemingly mild blows to the head or from the head being thrown violently back-and-forth in a rear end car crash. Depending on their severity, head injuries can resolve in a matter of days or result in disabling physical and psychological damage that last a lifetime. Because of the complexity of brain injuries, legal claims involving those injuries are best handled by attorneys who understand the potential long-term consequences of TBI. Traumatic brain injuries are either classified as mild or severe. The most common type of injury resulting from an automobile accident is a concussion, which is a closed-brain injury that is generally considered to be a mild, or low-level, injury. The trouble with closed-brain injuries occurs when there is unconsciousness. Closed-brain injuries that cause unconsciousness for over 30 minutes are considered to be more severe, high-level injuries. Depending on the nature of the trauma, how much damage occurred, and which part of the brain was affected, the recovery time for head trauma can range anywhere from a couple of days to weeks, months, or even years. The simple fact is, most people who suffer a severe TBI never fully recover and are often left with problems for the rest of their lives. At their worst, traumatic brain injuries can cause permanent physical or cognitive disability and other equally serious problems. While these emotional problems may have originated from the brain injury itself, they may also be based on the emotions experienced after the injury. Serious physical problems can leave someone feeling like less of a person than they once were, which can lead directly to emotional problems that are every bit as crippling. All of the physical and emotional consequences that a traumatic brain injury can cause will often lead to financial struggles. Medical bills, rehabilitation costs, and missed work time are just a few of the financial consequences faced when a brain injury is involved. It’s important to note that if an injury requires long-term treatment, that treatment will have to be paid for out-of-pocket if it is not covered by insurance. Unfortunately, some financial consequences are even worse. When an injury leads to temporary or permanent disability, long-term unemployment if a real risk. Obviously, this can leave the injured and their families in dire financial circumstances. The effects of a traumatic brain injury can last for years and may not be obvious right after an accident. These problems can be medical, emotional, psychological or even financial in nature. 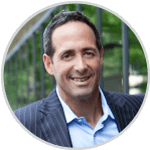 As the consequences of TBI are not always evident at first, it’s a good idea to speak to an attorney who knows what a fair settlement is for this type of injury.